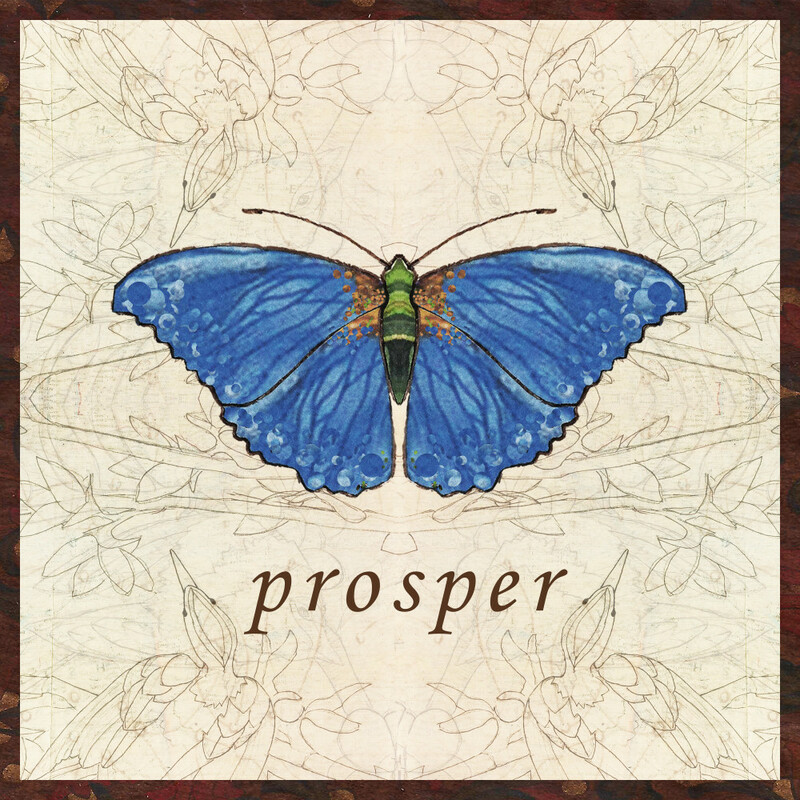 Prosper means to be successful and fortunate. I prosper in some areas and not others. I would like to change that. How are you prospering?